Does the Sony RX10 II have GPS? 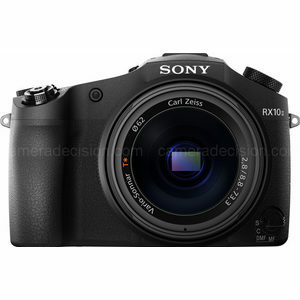 Does Sony Cyber-shot DSC-RX10 II have GPS? No, Sony Cyber-shot DSC-RX10 II doesn't have GPS! Does the Sony RX10 II have Image Stabilization? Does the Sony RX10 II have RAW support? Does the Sony RX10 II have Weather Sealing? Does the Sony RX10 II have built-in GPS? What is the Max ISO of Sony RX10 II? What is the Sensor Size of Sony RX10 II? is the Sony RX10 II a Full Frame (FF) camera? Does the Sony RX10 II have Touch Screen? Does the Sony RX10 II have built-in Wireless? What is the Max Continuous Shooting Speed (fps) of Sony RX10 II?